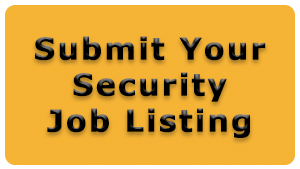 Security Recruitment provides an opportunity for employment of security professionals. 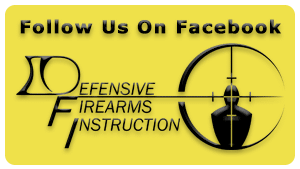 At Defensive Firearms Instruction it is important to us to see our students become successful in the security industry. 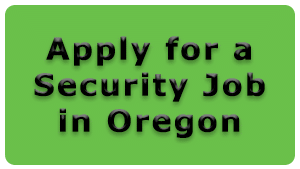 We currently work with several companies statewide who need certified security professionals on a regular basis. Defensive Firearms Instruction provides a link between employers and security professionals. We have created a system for individuals looking to work to be notified of job opportunities. By filling out the information below you will be added to our database. You will be informed by e-mail of job opportunities both locally and statewide on a periodic basis.